The LIGHTHOUSE relies heavily on community support to fulfill our mission. Support us and support our partners! 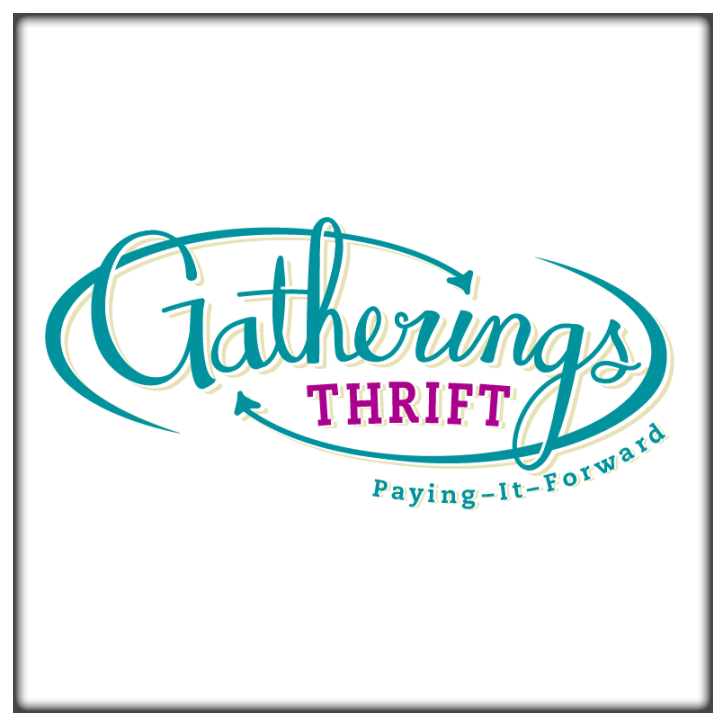 You can support LIGHTHOUSE through purchases at Gatherings Thrift. Visit their website, stop by the store at 5660 El Camino Real, or call 805-464-GIVE (4483). LIGHTHOUSE is one of six local organizations that Gatherings Thrift donates a percentage of their profits to. When you shop at Gatherings Thrift, make sure to drop a button in the jar for LIGHTHOUSE! JOEBELLA COFFEE ROASTERS has been our partner since we launched the LIGHTHOUSE Coffee Company, and they supply us with a signature brand of LIGHTHOUSE JOEBELLA Coffee for our sales to support ongoing counseling at Del Rio Continuation High School.